Alpha is a 12 week course that gives people a chance to explore what the Christian faith is all about, in a non-threatening and low key atmosphere. We meet once a week, typically 6.30pm, for dinner and then move on to viewing a DVD covering a specific topic. This is followed by question and discussion time where no question is too simple or too challenging. 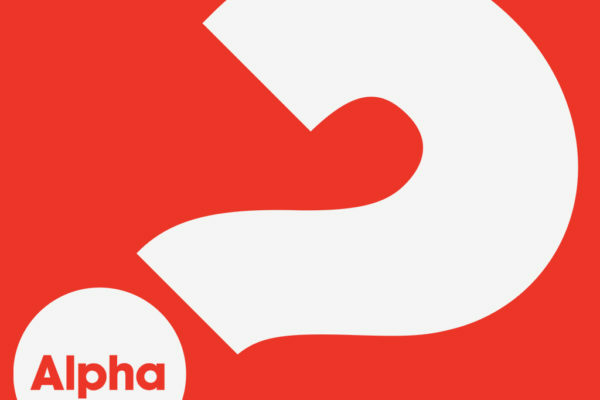 Please contact us if you are interested in joining in our next Alpha Course.